A new feature has rolled out to Xbox Insiders in the Alpha Insider ring this week that brings Dolby Atmos upmixing to all Microsoft’s Xbox One consoles. Designed by Dolby, the upmixing feature will effectively turn non-Dolby Atmos sound into premium Dolby Atmos, or something closer to it. Although it’s not going to sound as good as encoded-at-source Dolby Atmos, it’ll hopefully make the audio in games and movies sound much better and bring a greater sense of immersion to whatever you’re watching because of it. For those new to Dolby Atmos, it’s an audio format that takes recorded audio from a movie soundtrack or video game and spits it out in a more immersive way – an object based sound system that goes beyond the channels of stereo sound or surround sound. The big difference is it delivers a more three-dimensional effect – imagine the difference between hearing a helicopter flying over a scene through speakers to your sides versus directly over your head. According to Forbes, the feature is being tested with a select number of users right now before being rolled out to the general public. Right now the Dolby Atmos upgrade is ‘on’ by default with no option to switch it off. 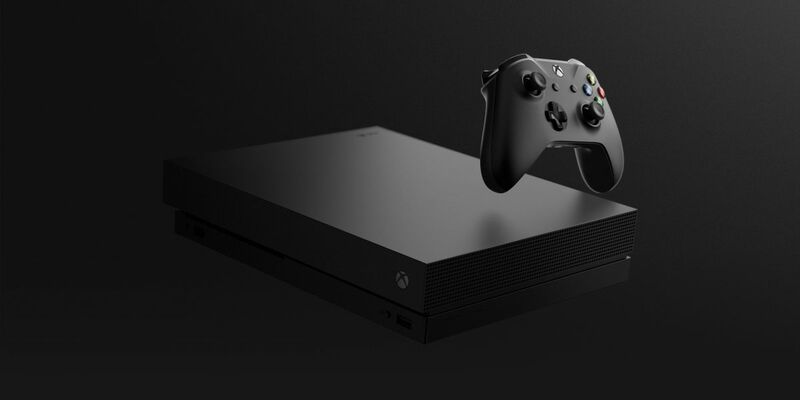 But Steven Wilssens, the Xbox Audio Lead, told Forbes that when the feature gets a wider public release there’ll be an option to toggle it off for those who want to hear non-Atmos audio in its original format.